BANGKOK - September 22: View of the traffic at the business area on September 22, 2017 in Bangkok, Thailand. 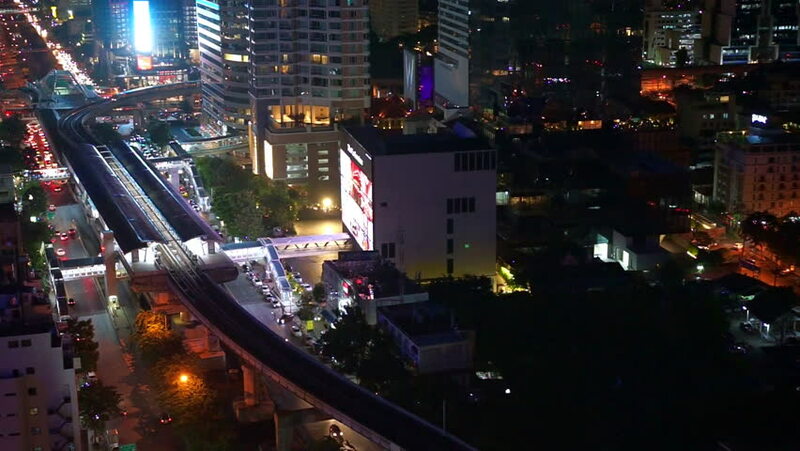 Bangkok is the most populated city in Southeast Asia. hd00:08LAS VEGAS, NEVADA - December 26, 2013: Time lapse view of heavy pedestrian traffic on the Las Vegas strip with zoom..